I hope you've been practicing your best Blue Steel, because Derek Zoolander and Hansel (so hot right now) are on the way back to the big screen, with Paramount Pictures releasing an image from the announcement of the highly anticipated Zoolander 2 on their Instagram account. 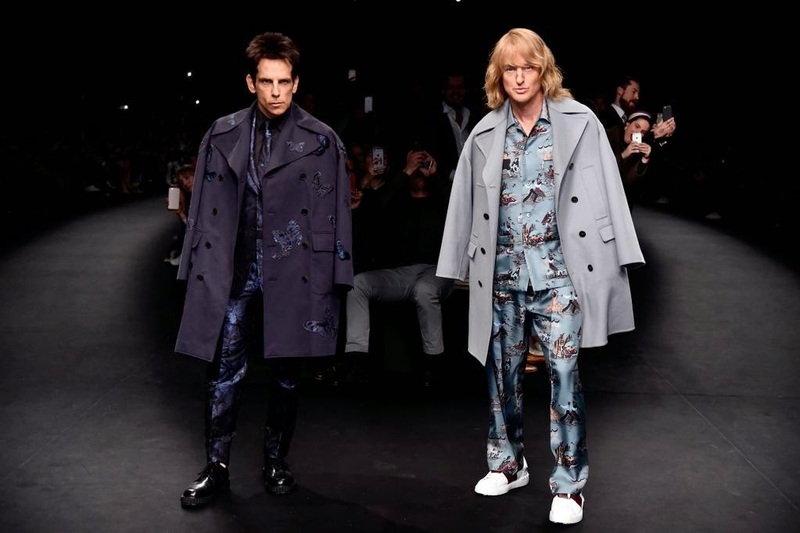 And really, what better way is there to announce the movie than Ben Stiller and Owen Wilson gate crashing Paris Fashion Week in all their really, really ridiculously good looking glory. Currently shooting, Zoolander 2 will hit screens February 12th 2016.